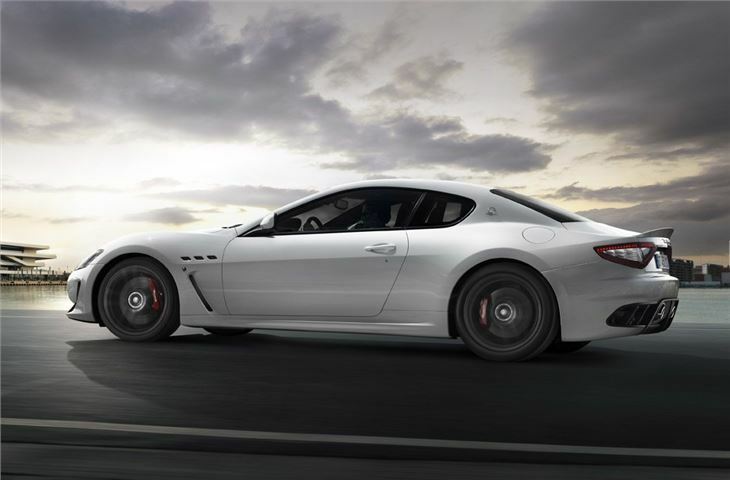 Maserati has revealed details of its most powerful and fastest model yet - the Maserati GranTurismo MC Stradale. Inspired by the Trofeo GranTurismo MC and the race-winning GT4 motorsport models, the two-seater Maserati GranTurismo MC Stradale will debut at the Paris Motor Show before going on sale in Spring 2011. 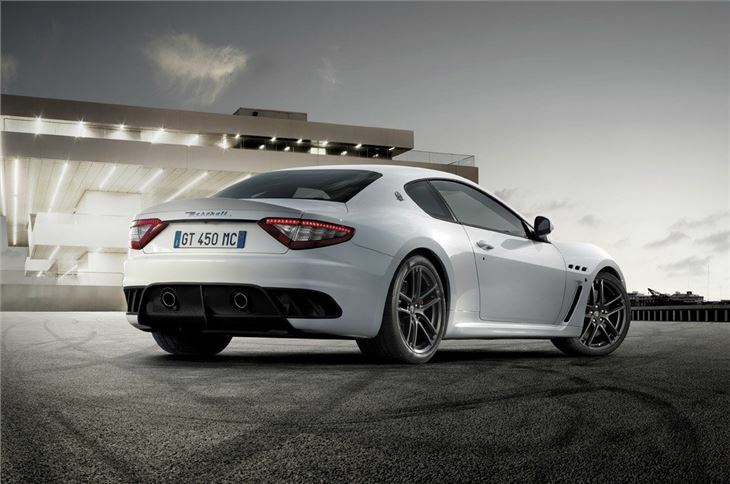 The new model is a track-focussed version of the GranTurismo and has been designed to balance on-road driving needs with race-driving handling, incorporating dynamic and aerodynamic input from Maserati's three racing programs. The standard 4.7-litre V8 has been upgraded to deliver 444bhp and Maserati claims the MC Stradale has a top speed of more than 186mph. It also produces more aerodynamic down force than the standard GranTurismo but without producing more aerodynamic drag, while the extra engine power doesn't have any effect on fuel economy. 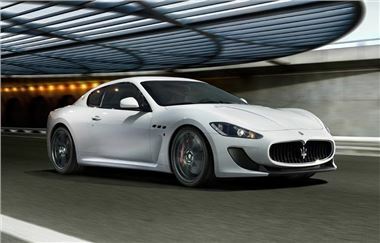 Maserati also claimes that the newcomer is more agile without sacrificing the GranTurismo S's highly praised ride quality. The MC Stradale will be officially unveiled at the Paris Motor Show in October and although full details haven't been revealed, it's expect to cost more than £100,000.